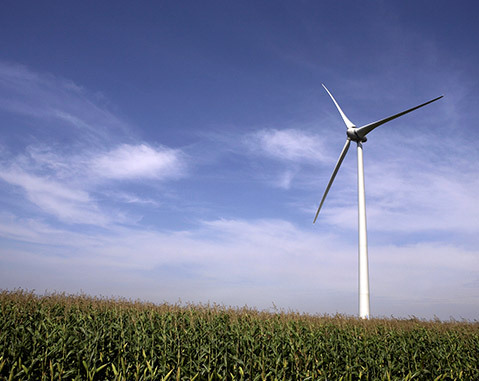 North Dakota is the number one state in the U.S. for wind-energy potential. 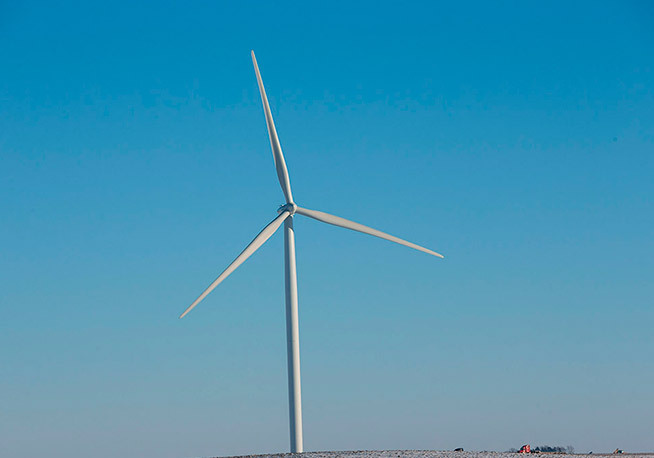 Velva Wind Farm was one of the first ACCIONA projects to seize that opportunity and bring clean energy to the grid. 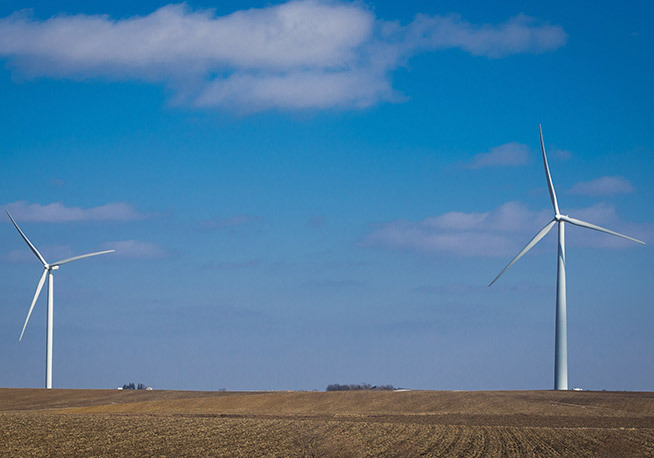 Velva might be ACCIONA’s smallest North American wind farm, but it’s proof that good things come in small packages. 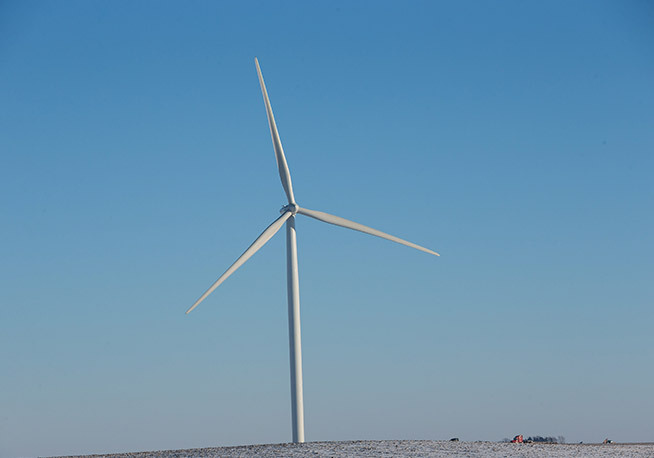 The Velva Wind Farm produces enough electricity for approximately 6,000 homes. 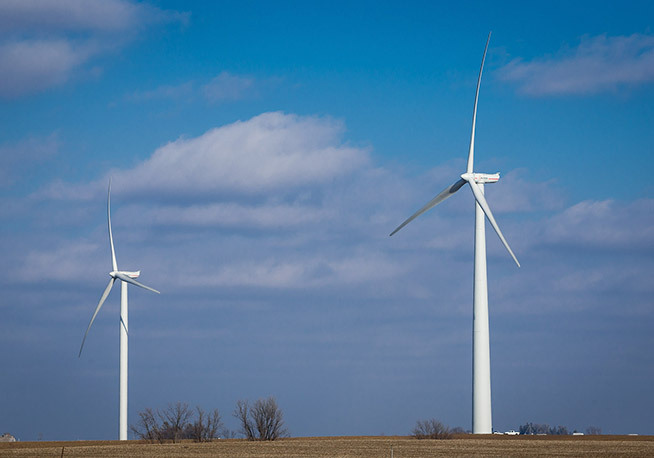 Project partner Xcel Energy signed a 20-year power purchase agreement to buy the power generated. 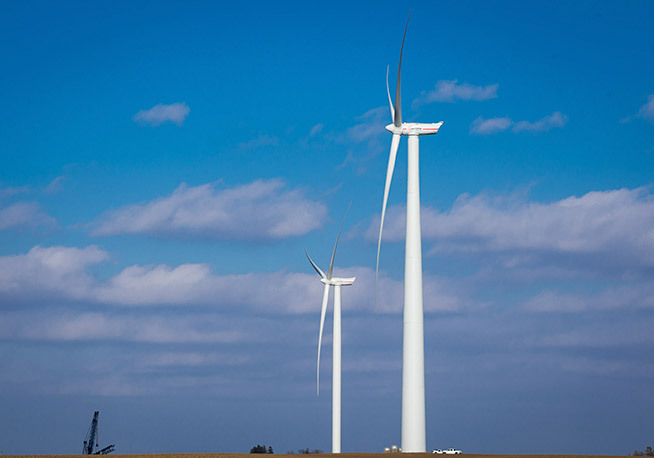 The Velva Wind Farm brought 50 jobs to the Velva community during construction, as well as maintenance jobs for ongoing operation. 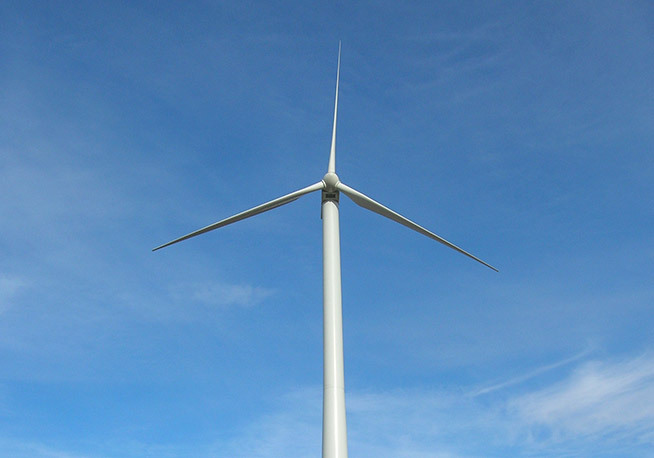 Further stimulating the local economy, ACCIONA used local services and materials during construction. In addition, the project continues to contribute to the local tax base through assessed property taxes. 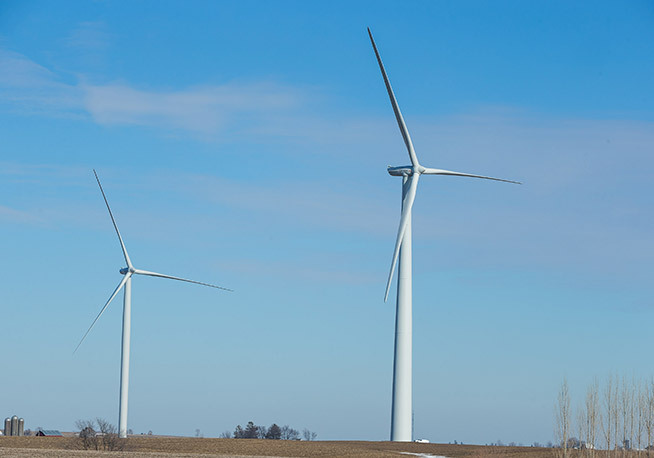 Harnessing a plentiful domestic energy resource like wind to generate electricity provides North America with sustainable and clean-energy choices beyond conventional power plants, which are facing depleting resources, increased carbon emissions and price volatility.